Outdoor kitchens are a beautiful and functional extension of your home; one that can make outdoor entertaining a relaxing year round event! 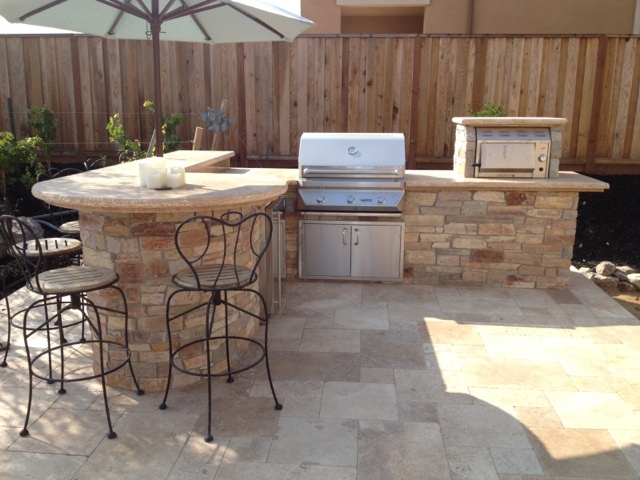 Options include outdoor kitchen sinks, lighting countertops, storage, grills, refrigeration and more. The color options and exterior facades are virtually endless. 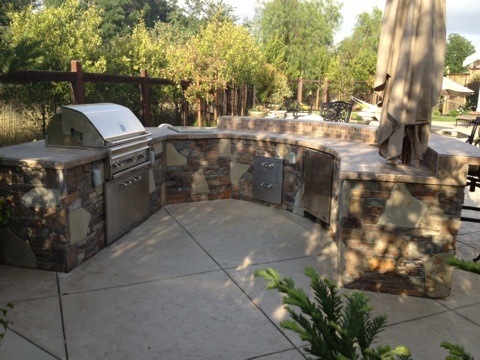 Black Hills Precast will work with you to determine the best size of outdoor kitchen and options that work best in a small, medium or large yard.